PS Vita punishment RPG arrives on November 28 in Japan. 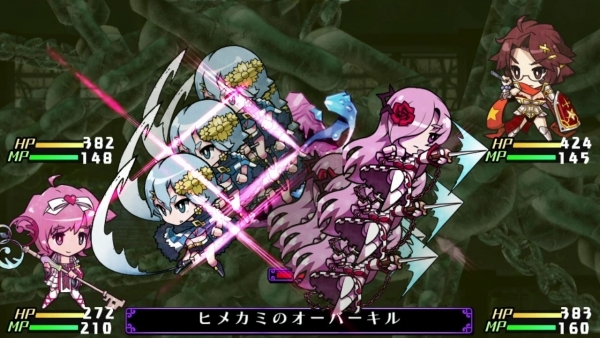 Nippon Ichi Software has released the debut trailer for Criminal Girls: Invitation. The PS Vita update of the 2010 PSP game is due out on November 28 in Japan. It will offer evolved punishment, new playable characters, new scenarios, and more. Watch the trailer below. View some new screenshots at the gallery.